Good Bye for now- Rev. The Reverend. 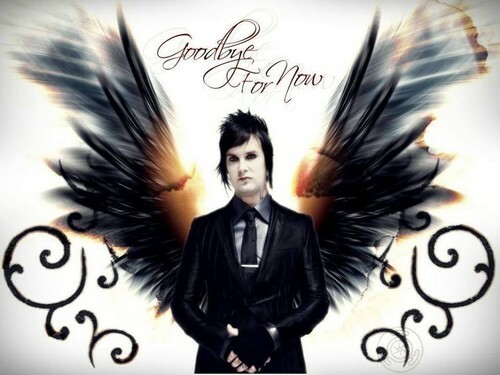 HD Wallpaper and background images in the Avenged Sevenfold club tagged: photo avenged sevenfold- the reverend.